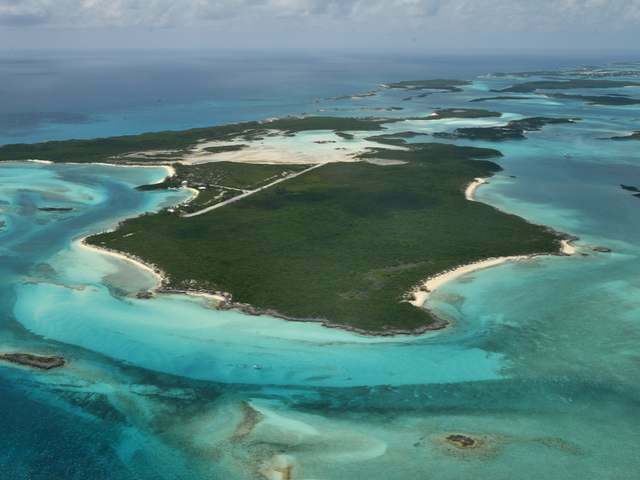 In the 1970s, Exuma real estate was one of the best kept secrets in the Bahamas. Located just over 300 miles from Miami, scheduled air service was limited. 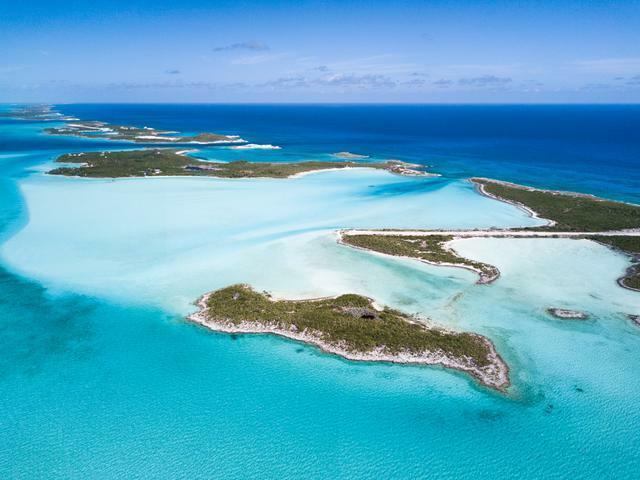 Now with daily direct service from Florida, Nassau and Toronto, Exuma is far more accessible and its second home market has enjoyed steady growth in the last couple of decades. 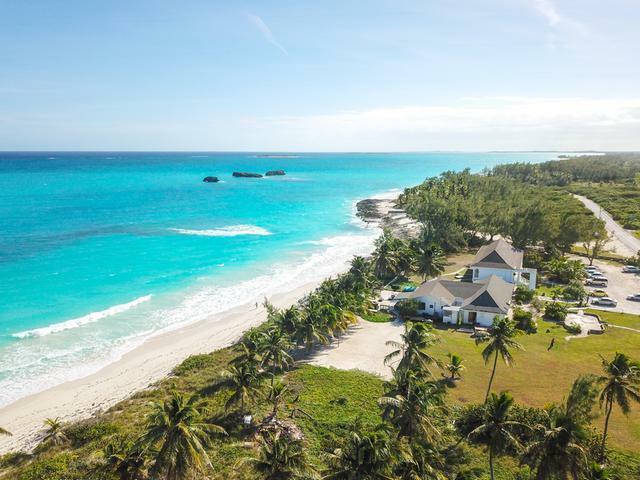 However, Great Exuma is by no means crowded and there are so many gorgeous beaches that it�s not necessary to have a seafront home. Anyone who lives on the island can find a deserted beach to enjoy any day of the week. 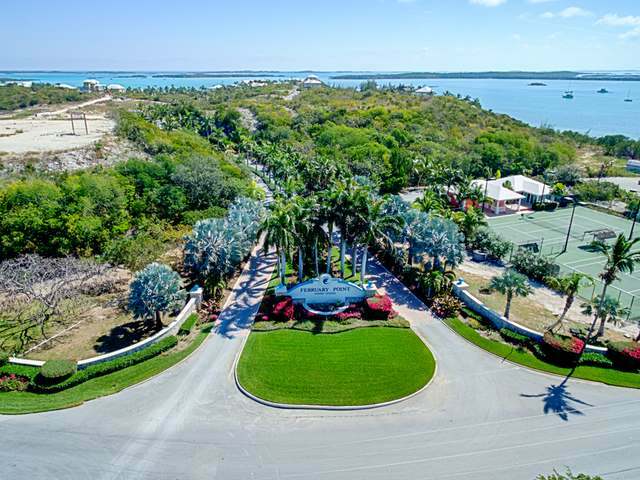 Just about all of the homes in Exuma are a walk or short drive to the shore. 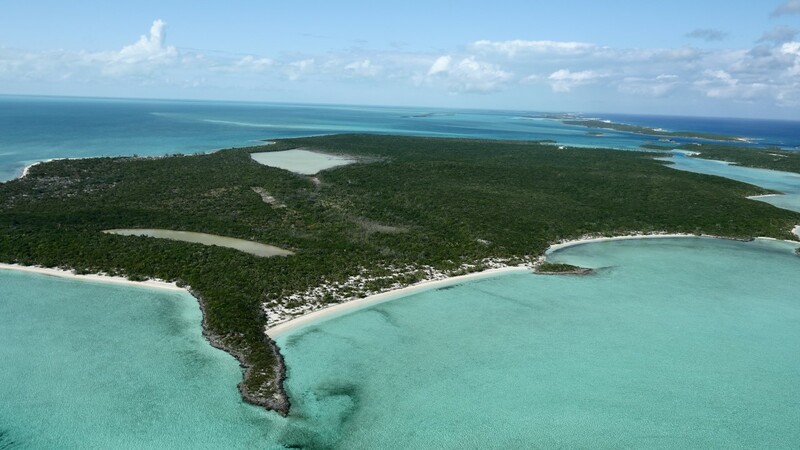 What is the Exuma Group of Islands? 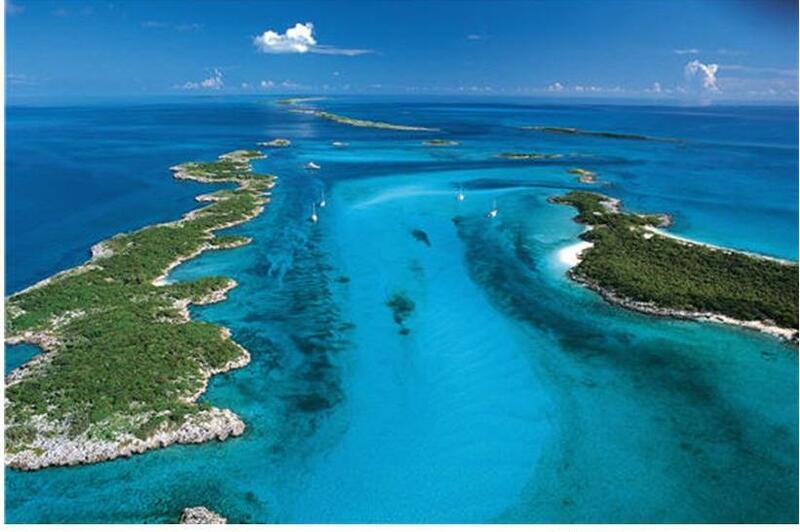 The Exuma group comprises the mainland, Great Exuma, and about 300 cays or islets. 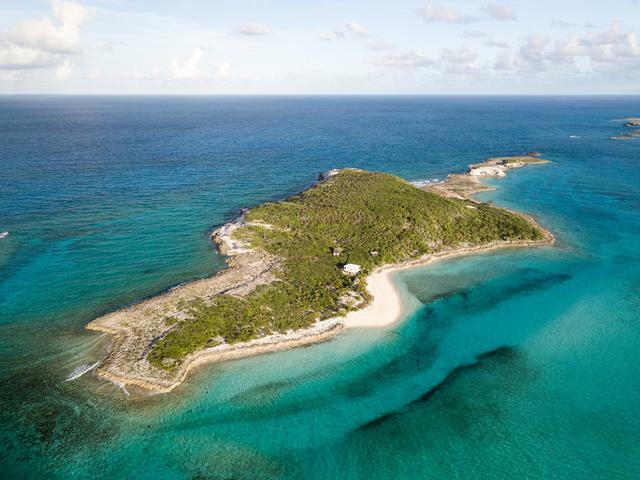 Homes and marinas are scattered throughout this remarkable chain of islands that boasts thousands of beaches, secret coves, blow holes and extraordinary dive spots. While simple island homes dominate the housing landscape, Exuma has an impressive number of gorgeous homes, villas and luxury condos. 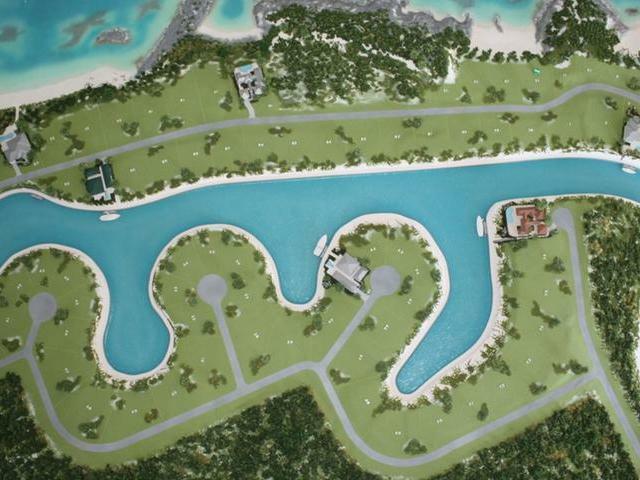 Golf, boating and sailing, exploring and partying are some of the favourite pastimes of Exuma residents. 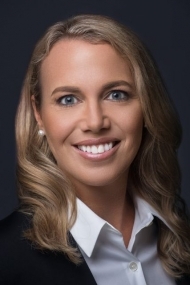 Mike Lightbourn, president of Coldwell Banker Lightbourn Realty, is one of the most experienced brokers in the country specializing in Exuma property for sale. Mike, a well-respected broker and appraiser, has served in numerous leadership capacities in the Bahamas Real Estate Association. 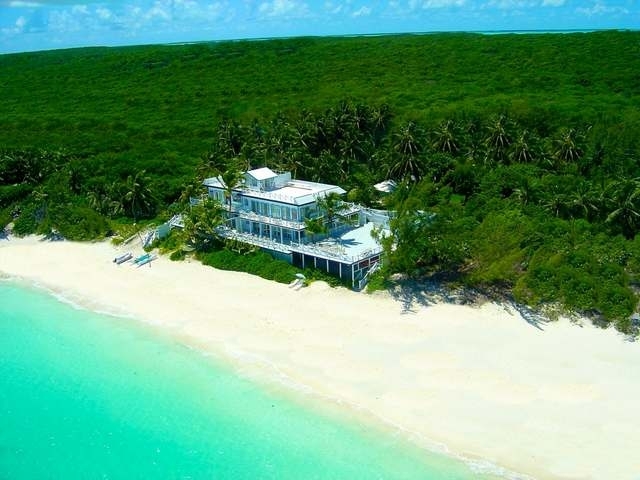 He is also extremely knowledgeable when it comes to Exuma real estate. 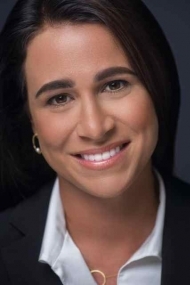 Exuma Home Buyers Alert: Coldwell Banker Lightbourn Realty�s Exuma real estate agents are recognised as the most knowledgeable in the field. 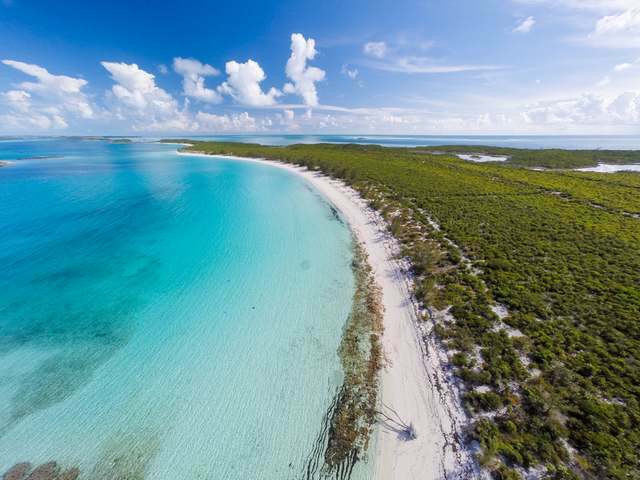 Our agents have set the pace in the Exuma real estate industry, selling luxury homes, vacation homes, hotels, high end condos, and vacant land, including property on private Exuma islands. Our Exuma real estate agents belong to the Bahamas Multiple Listing Service (MLS) and are supported by the powerful Coldwell Banker Brand. Our Exuma office also provides appraisal services.